As part of the European Commission’s (EC) capital markets union action plan, the Regulation aims to provide an EU-wide regime for securitisations including disclosure. However, the position in relation to the disclosure requirements has been unclear for several months. Under the Regulation, issuers, originators and sponsors must make certain disclosures to the national competent authorities. In particular, Articles 7(1)(a) and (e) set quarterly disclosure obligations relating to underlying exposures and investor reports. Accordingly, the Regulation mandated the European Securities and Markets Authority (ESMA) to produce a set of draft regulatory and implementing technical standards (RTS and ITS) specifying the details and providing templates for the disclosures. 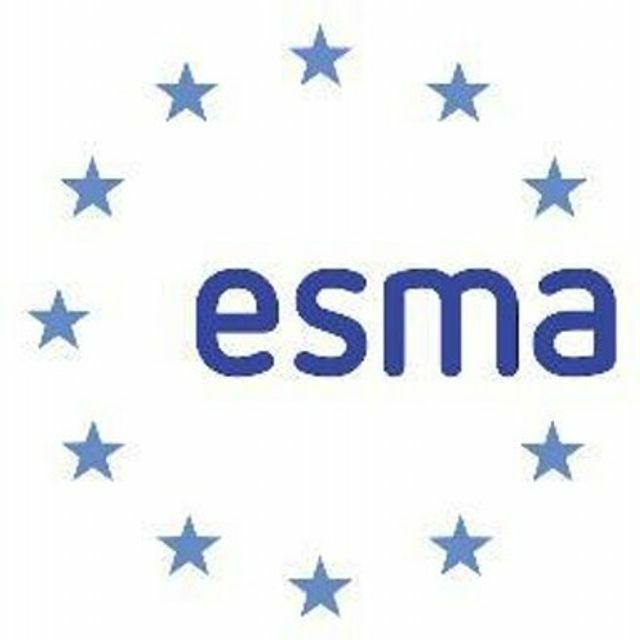 ESMA published its Final Report on the securitisation disclosure technical standards on 22 August 2018. However, the EC requested amendments in a letter to ESMA sent on 30 November 2018 (received on 14 December 2018), noting the need to avoid placing excessive burdens on the reporting entities. The EC gave ESMA six weeks to redraft the standards which meant that the new draft was not available when the Regulation took effect on 1 January. As an interim measure, the European Supervisory Authorities (including ESMA) published a statement on 30 November 2018. This instructed issuers, originators and sponsors to refer to the draft disclosure templates from the Credit Rating Agencies (CRA3) Regulation, which were not previously used because Article 8b of CRA3 (relating to disclosure of securitisations pursuant to those templates) was repealed. ESMA published an Opinion containing a revised set of RTS and ITS last week. The draft is still under consultation but hopefully offers a step towards clarity for issuers, originators and sponsors. Nonetheless, certain issues remain, such as the application to “private securitisations”. Related to this, on 31 January 2019 the Prudential Regulation Authority and the Financial Conduct Authority jointly published a final direction on how UK issuers, originators and sponsors must provide information on private securitisations to their competent authorities. On the investor side, the International Capital Market Association has published a guide to the new due diligence requirements for those investing in securitisations. This does not go into significant detail but is nonetheless helpful in providing more guidance on how investors should comply with the Regulation. The last week has seen a spate of developments. While this is certainly a step in the right direction, those interested in securitisations still need more certainty on disclosure requirements under the new framework. We will continue to monitor the situation.